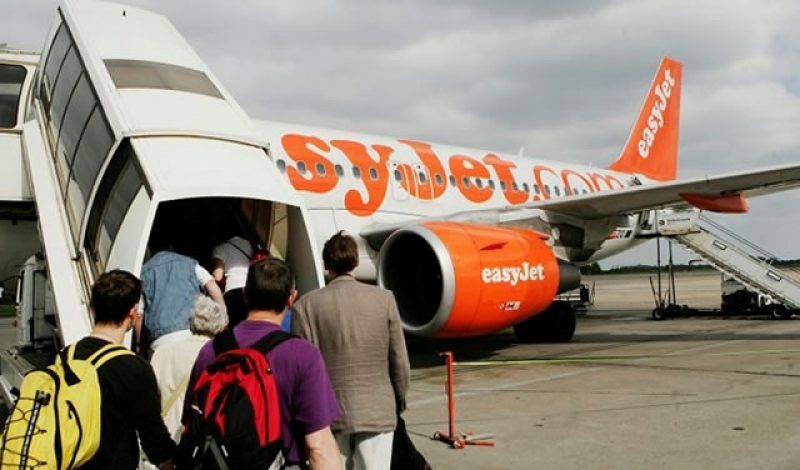 A British-born Nigerian was removed from an Easyjet flight at Luton airport after a fellow passenger read a message that mentions ‘prayer’ on his mobile phone and alerted cabin crew, who raised alarm with the police. The 40-year-old Nigerian-born business analyst from London explained to the passenger that he was preparing to pray with friends. Few minutes later, he was pulled off the flight by two firearms officers. It is thought the man misread the name of Mr Opebiyi’s prayer group “ISI men” – which stands for “iron sharpens iron” from a Bible quote – as Isis. Mr Opebiyi was taken into questioning by police and quizzed about his Christian faith and where he attends church. He was forced to hand over his phone and password so officers could check his communication. He was eventually freed and allowed to catch another flight about three hours later. Seven other passengers reportedly got off the flight fearing a terror threat and also took the next plane, Guardian reports. The officers cleared Mr Opebiyi for flight but the pilot refused to let him on and he was made to wait a further three hours to board the next flight to Amsterdam. He said that he is aftraind that he is on a terrorist watchlist. “I stand in uncertainty about my freedom of movement in the UK” he said.